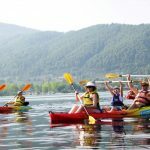 The area offers a unique combination of sea with characteristics of a lake, a mountain covered with thick forests and 9 unique islets, visible from the beach, making it an ideal destination for a sea kayaking tour. 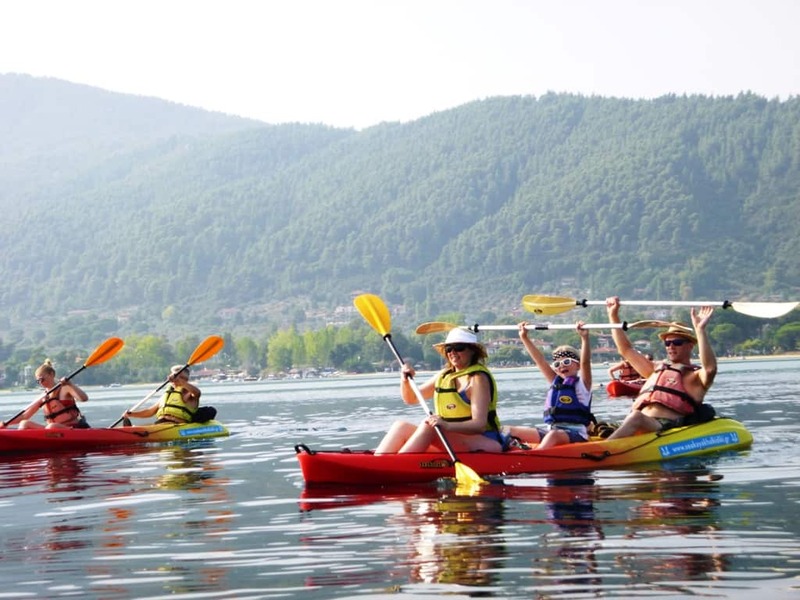 Guided day-trips are offered daily, starting from May through to the end of October. 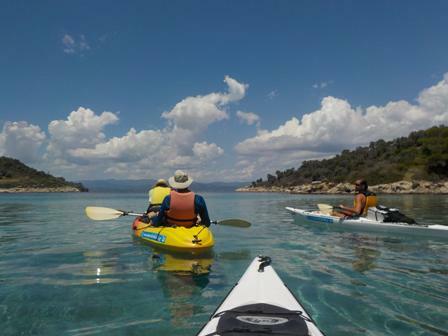 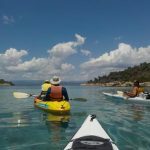 Departing from Vourvourou, these sea kayak trips provide a perfect opportunity to paddle the clear blue waters around Diaporos island, the largest of the 9 islets which is located across the bay, where you can swim and snorkel on some of the most beautiful and remote beaches of Halkidiki, like Krifto, Mirsini & Galazia Nera.